Boston is happening. Along with the opening and development of the Waterfront and Seaport neighborhoods, restaurants are proliferating all over town and wine lists are getting bigger and better. 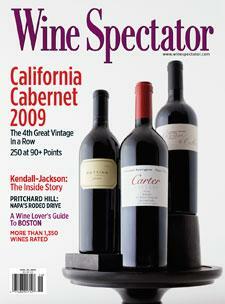 Wine Spectator's Owen Dugan explains.